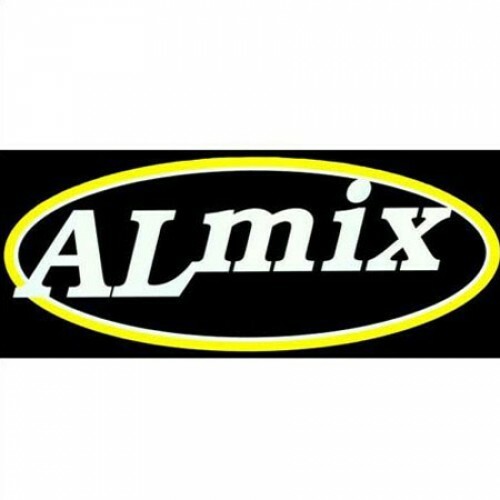 Our company is an active manufacturer, supplier and exporter of Almix. Customers can get better and cleaner steel, due to the usage of this substance. It is used a slag conditioner, which aids in regulating the slag composition in an effective manner resulting in balanced interaction with steel. This procedure ensures appropriate equilibrium and help in the absorption of both inclusions and unwanted materials. Our Almix is globally used for creating superior quality steel and is available at budget friendly price.